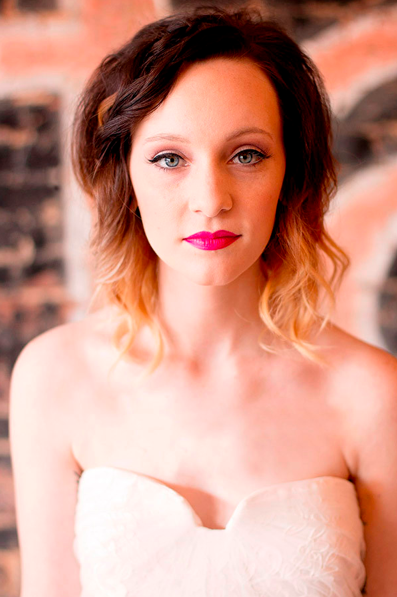 Our recent hair work at Gather, a hip wedding venue in McKinney, has been featured on WeddingChicks.com! 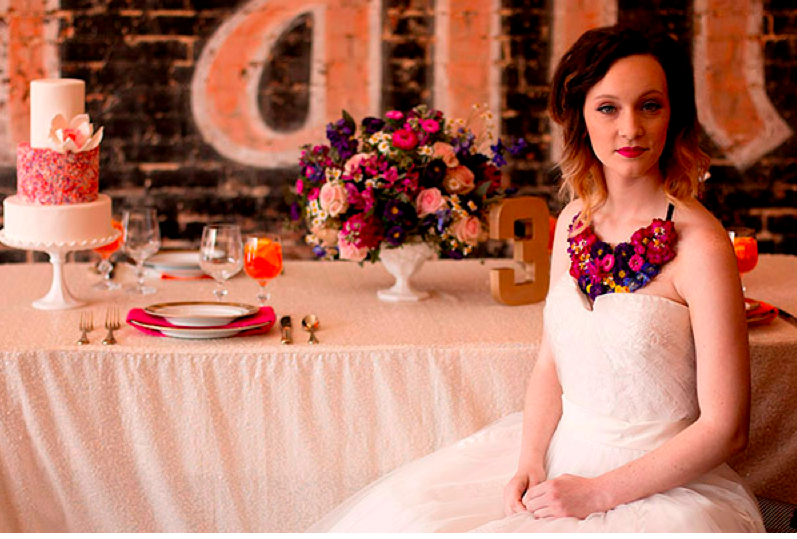 The theme was bright colors and whimsy, with pink and orange, live florals, and charming accents. Check it out for some great inspiration! Full gallery here.